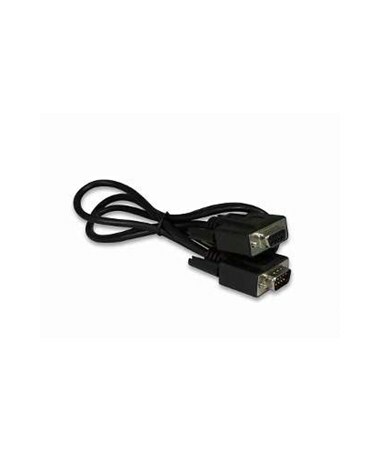 The Spectra 9 Pin to 9 Pin Data Collector to PC Cable is for wired data communication between 9-pin serial-capable Spectra or Trimble data collectors and PC. This cable is sometimes called the computer download cable, since it can be connected to 9-pin serial ports. The standard coil cable is approximately 6-foot long and has been tested to withstand a pull strength of over 100 pounds!